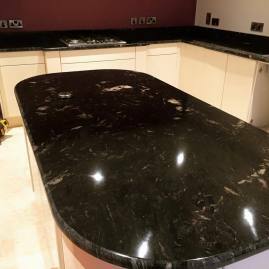 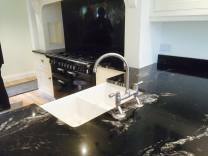 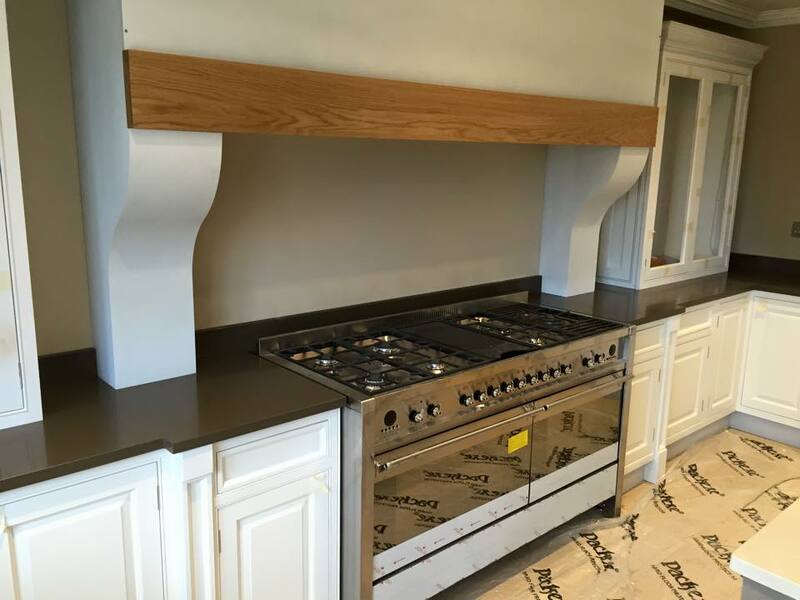 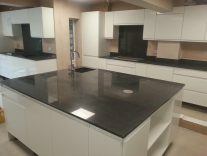 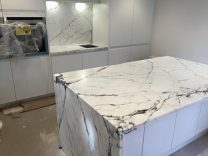 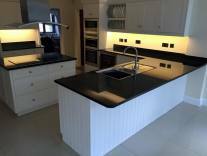 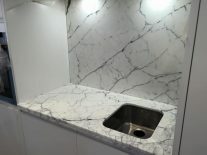 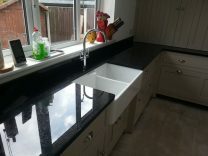 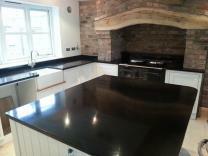 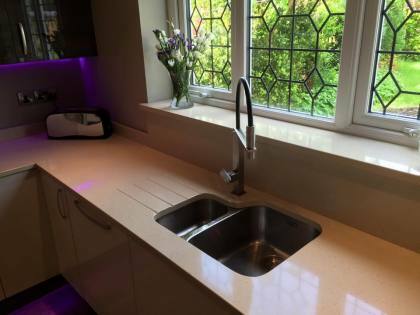 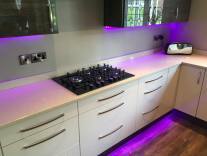 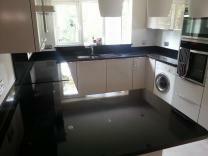 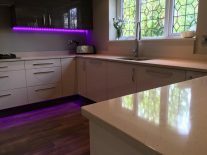 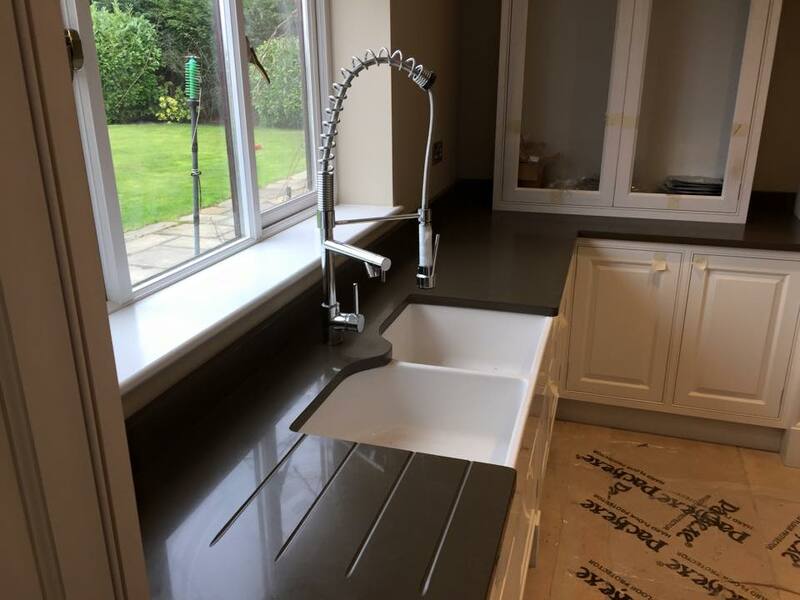 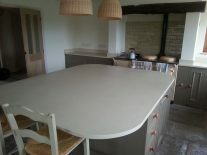 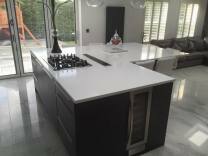 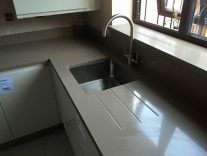 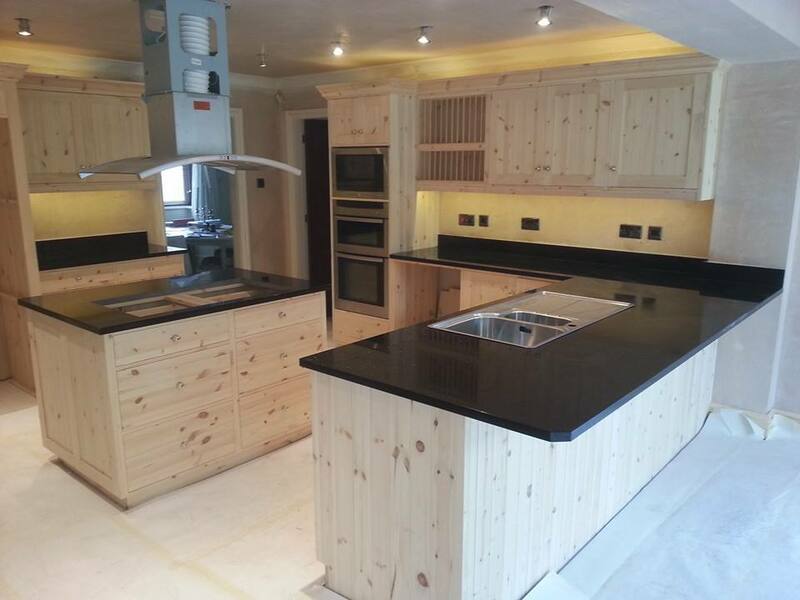 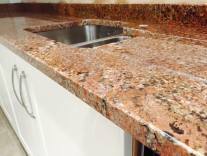 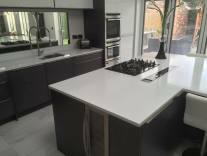 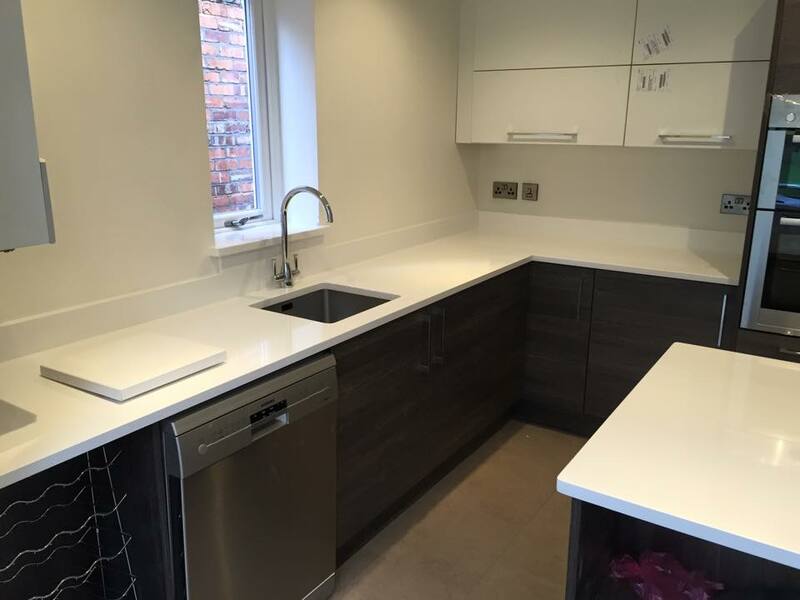 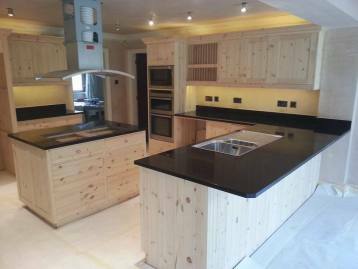 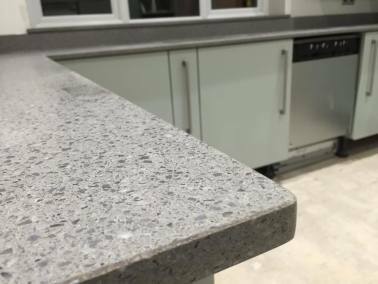 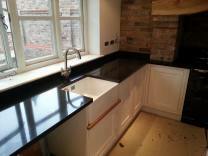 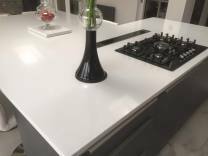 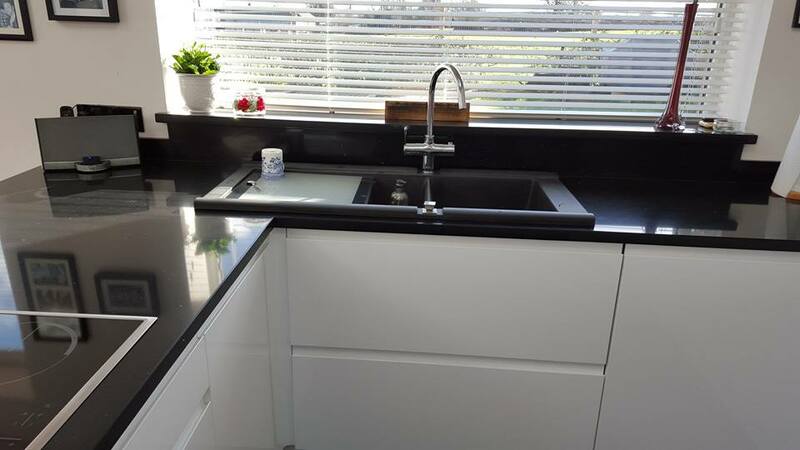 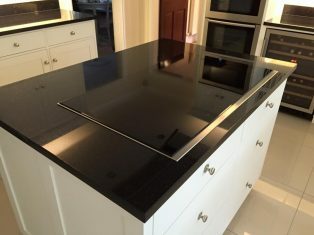 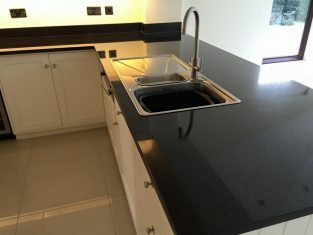 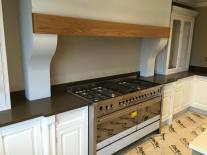 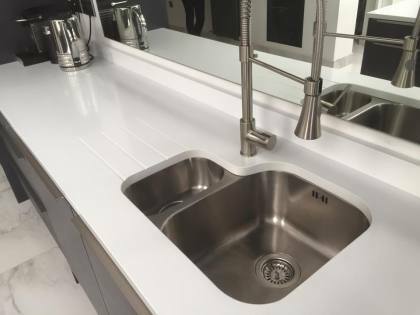 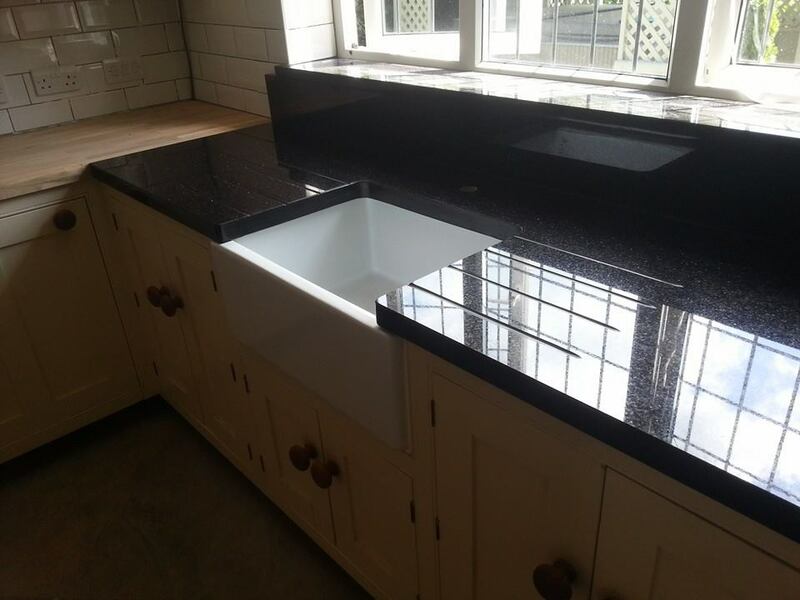 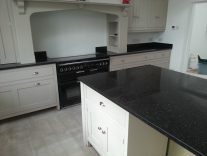 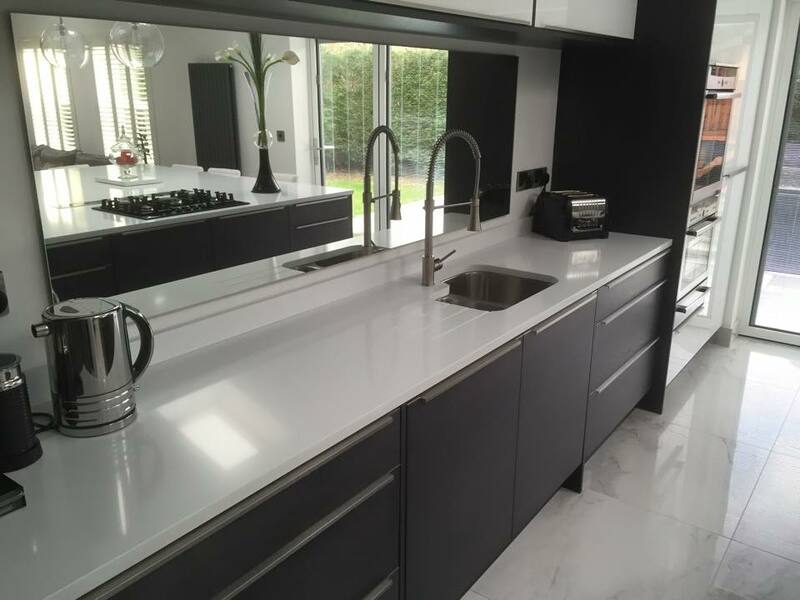 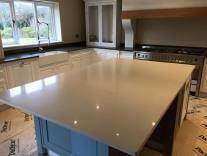 A gallery of our latest kitchen worktops. 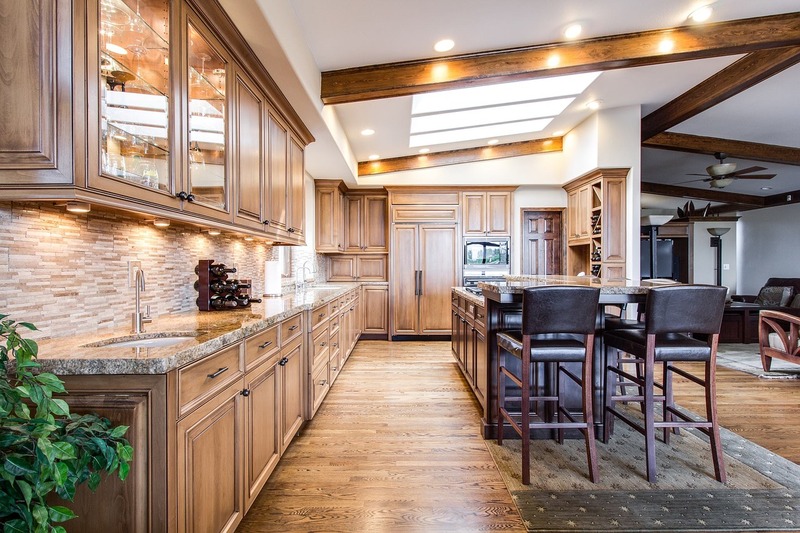 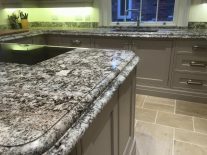 Get inspiration on your next kitchen worktops project with these series of images. 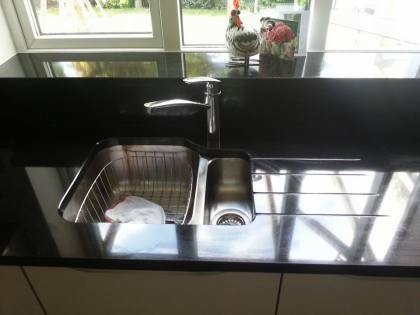 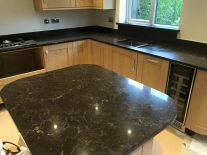 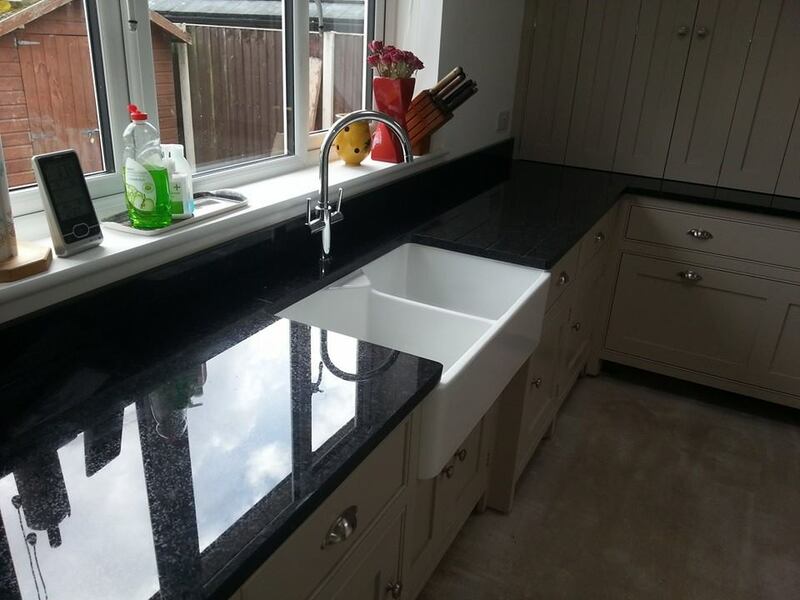 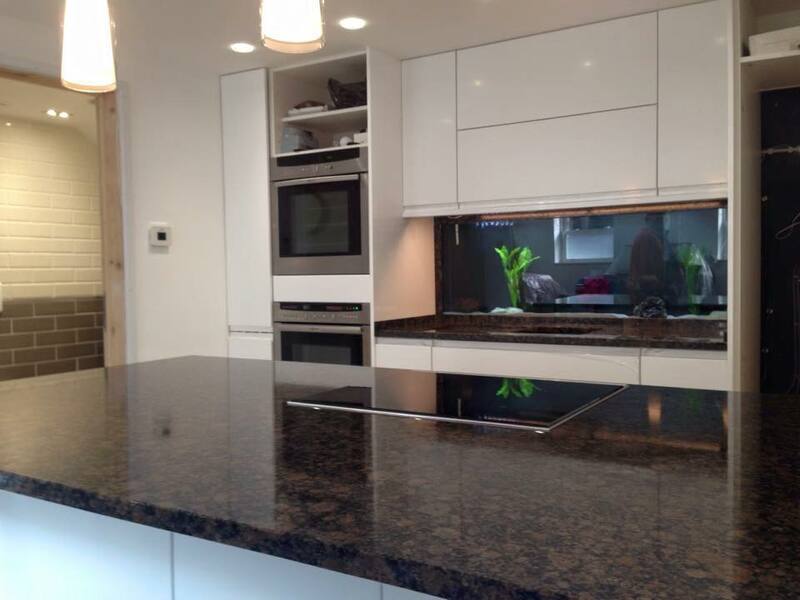 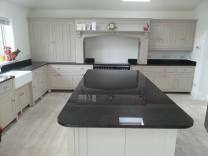 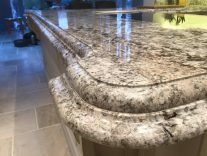 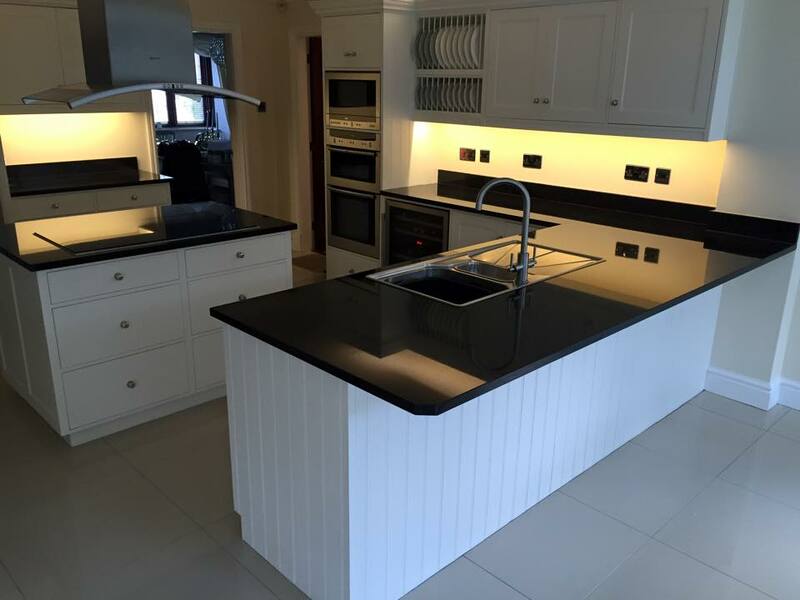 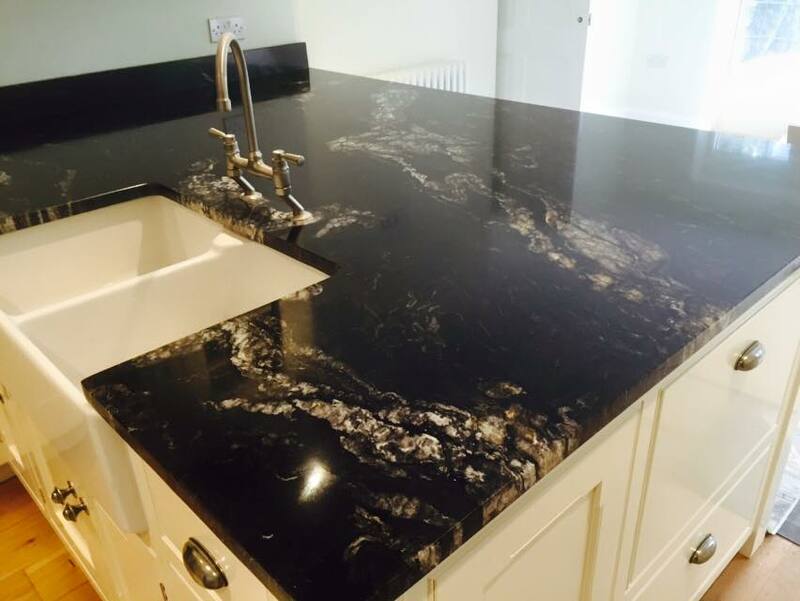 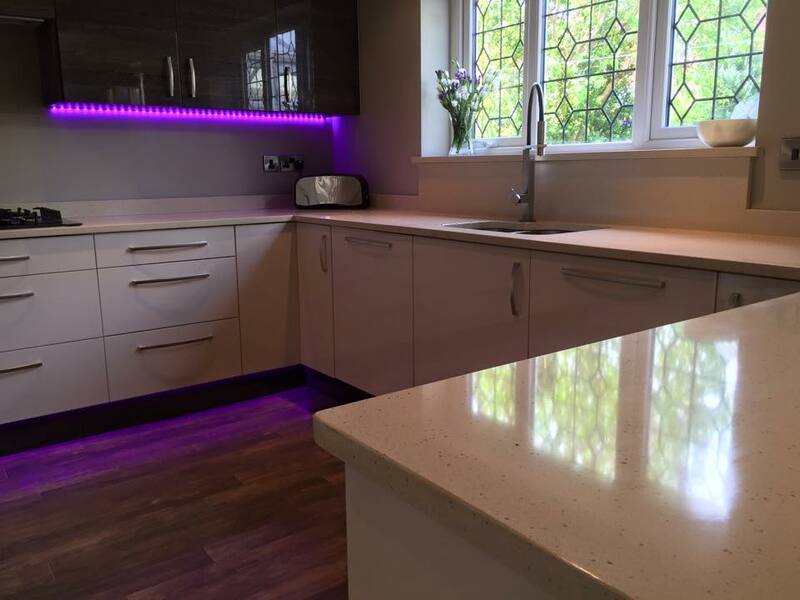 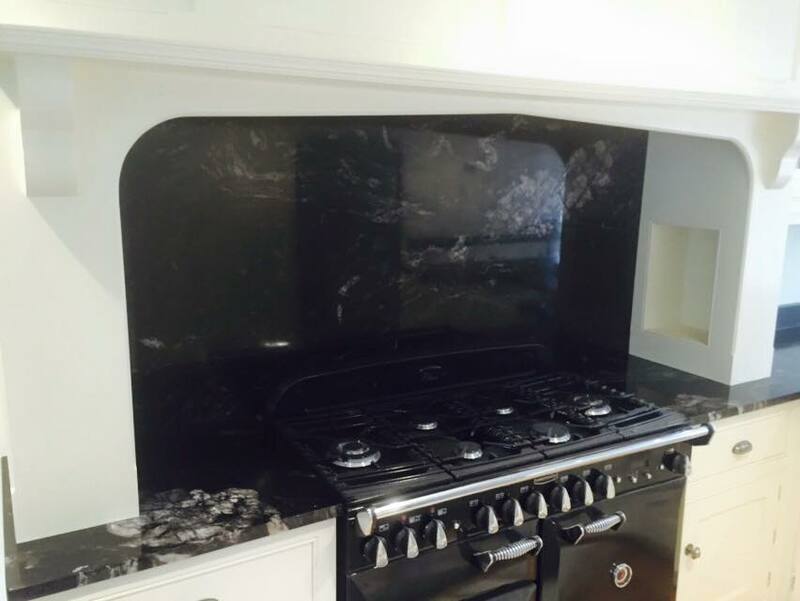 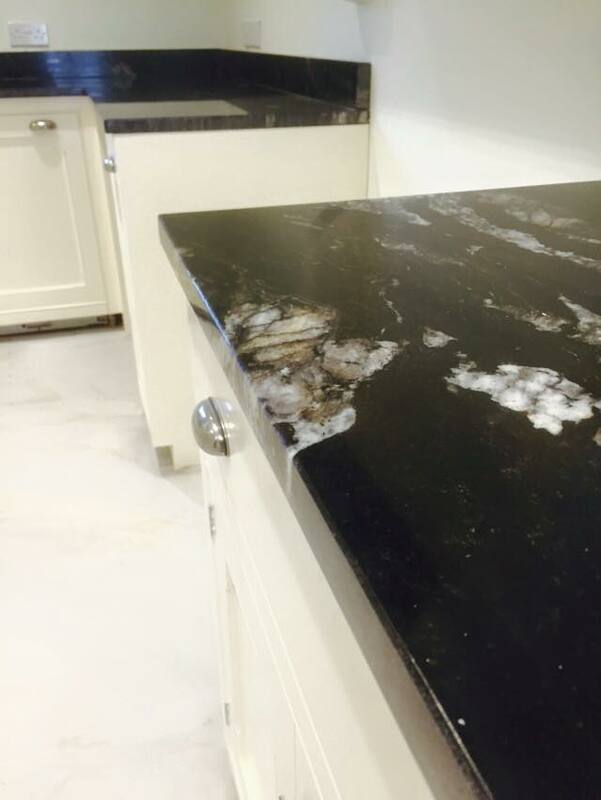 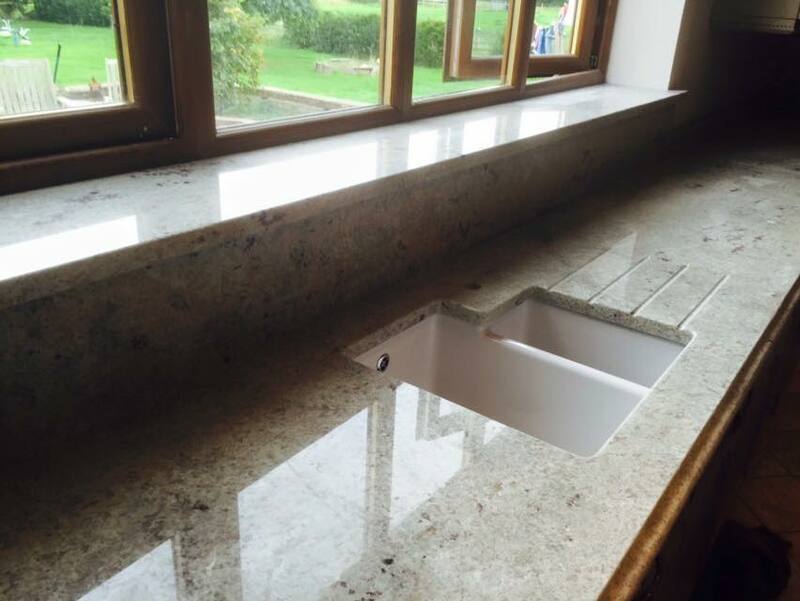 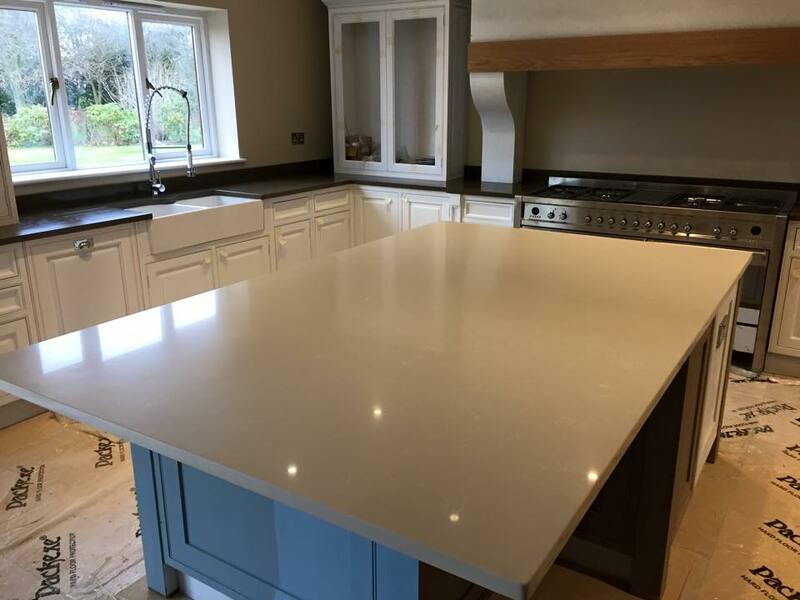 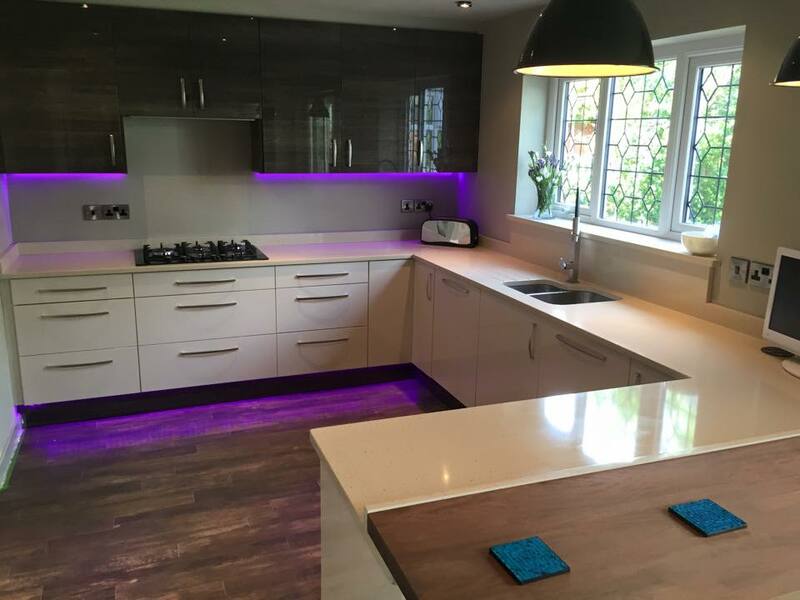 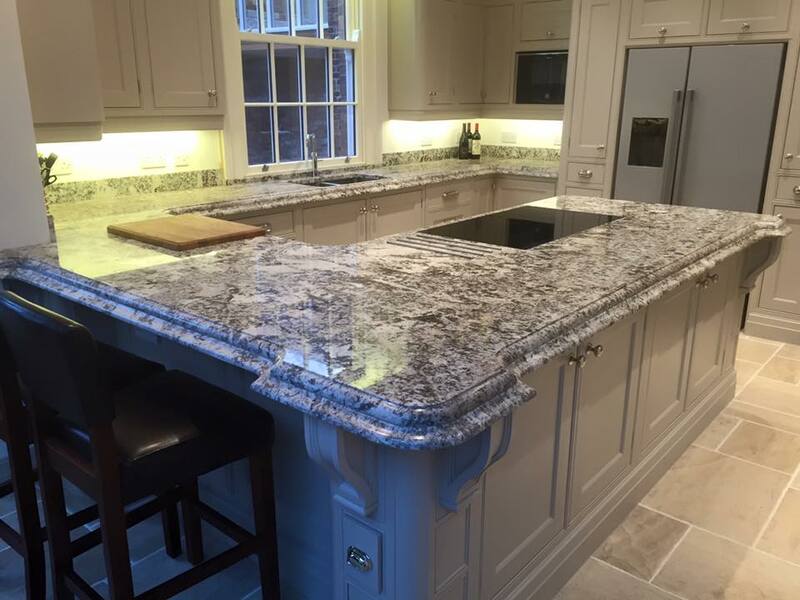 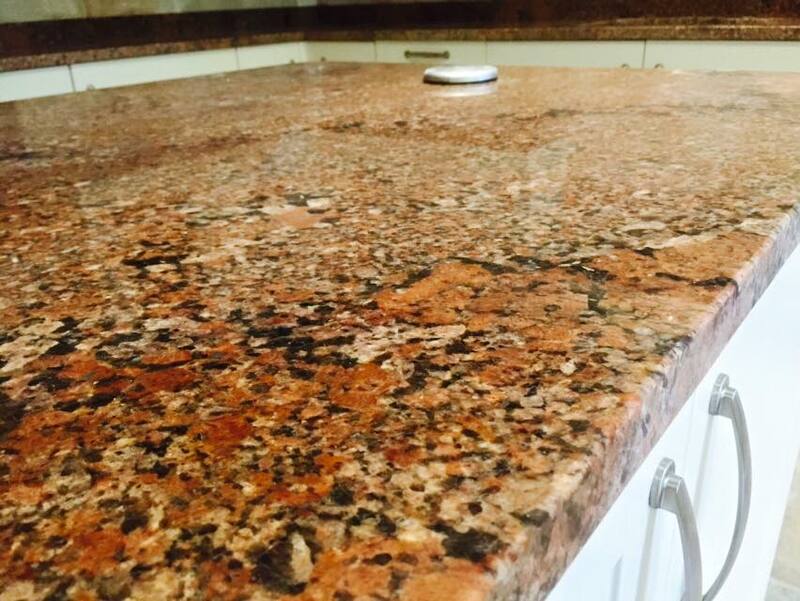 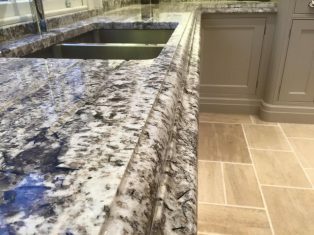 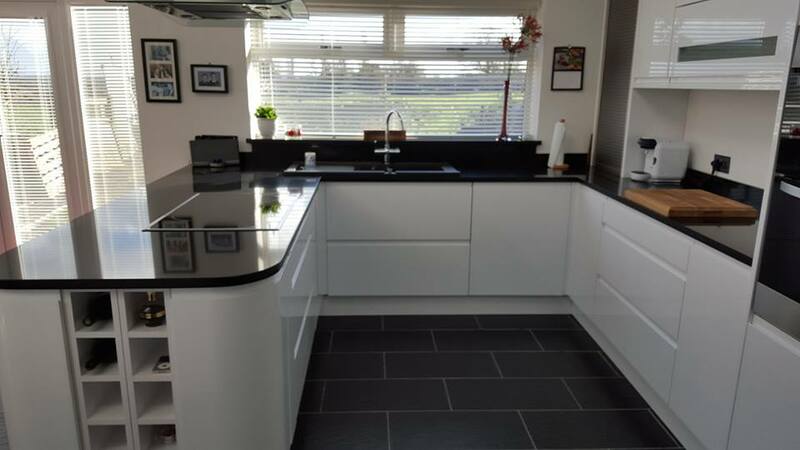 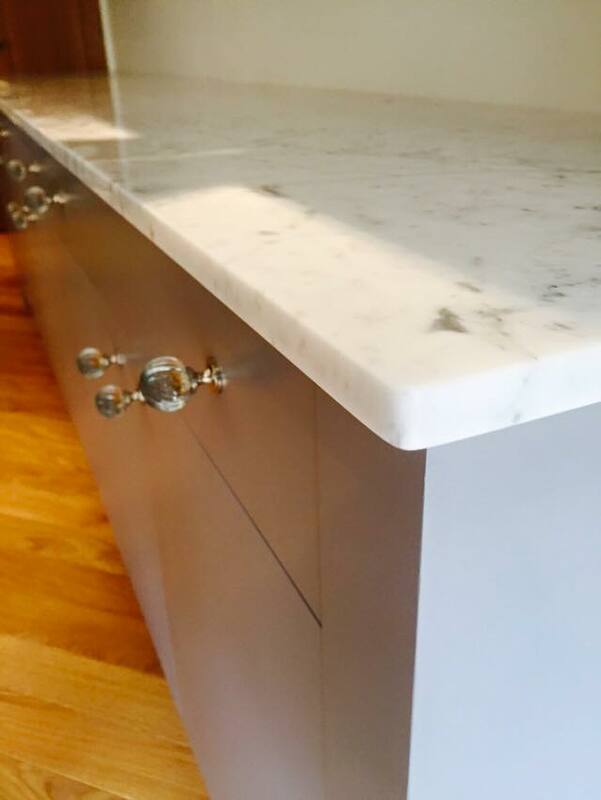 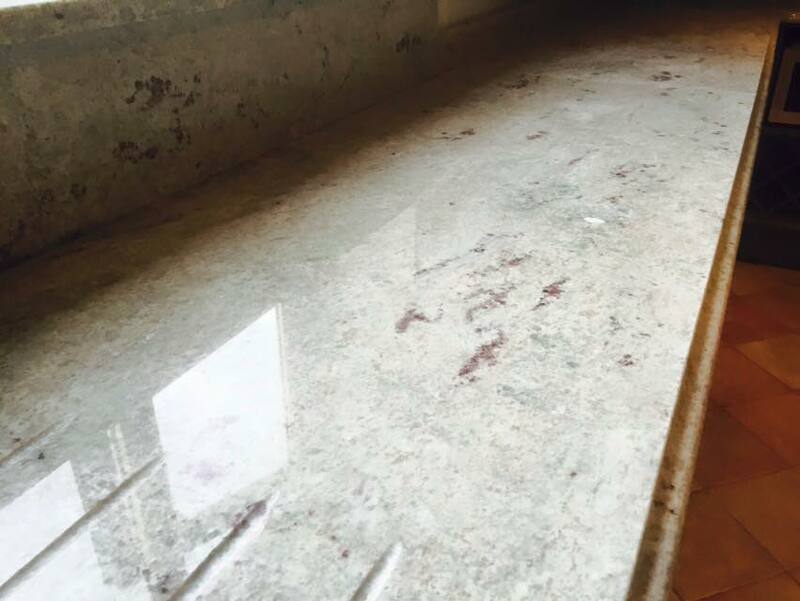 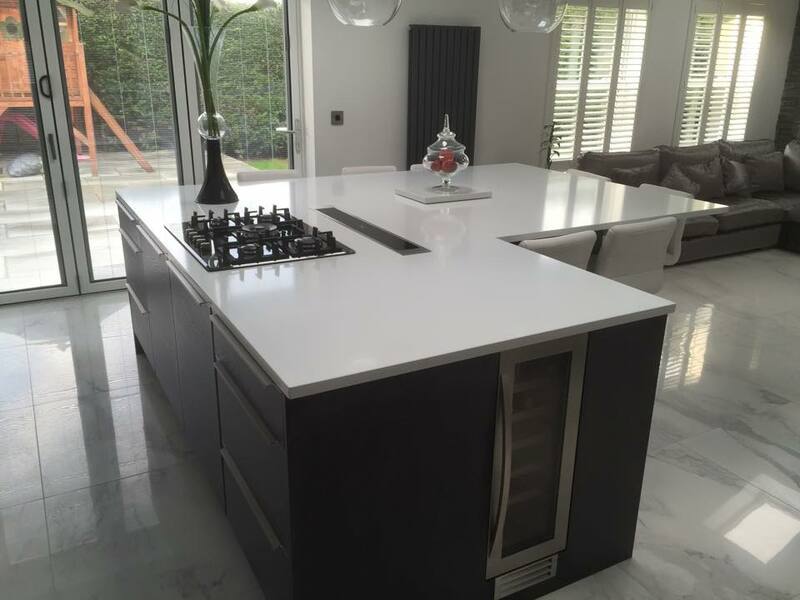 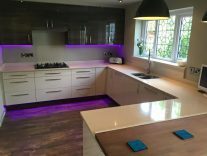 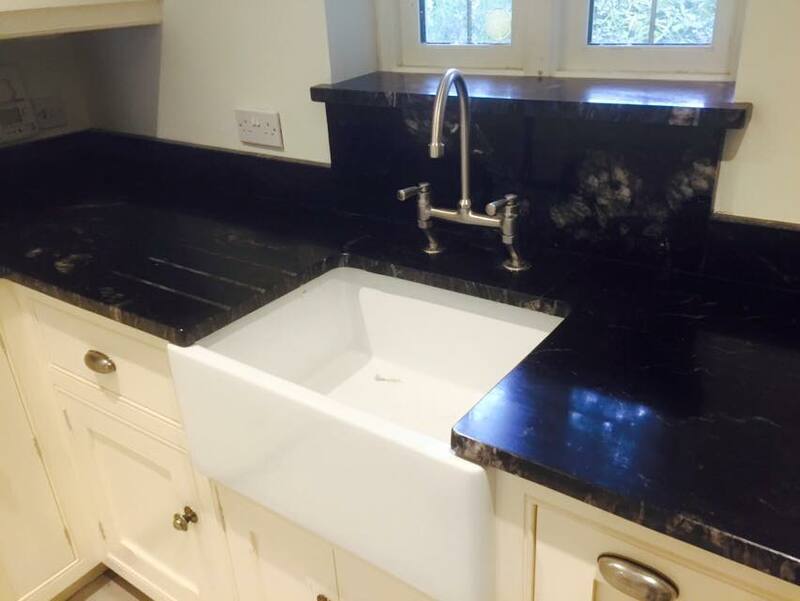 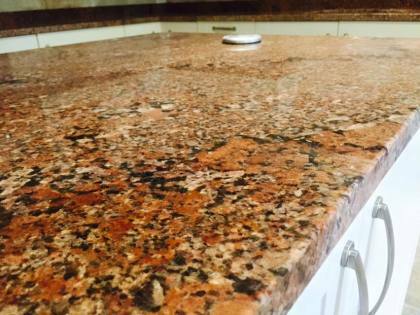 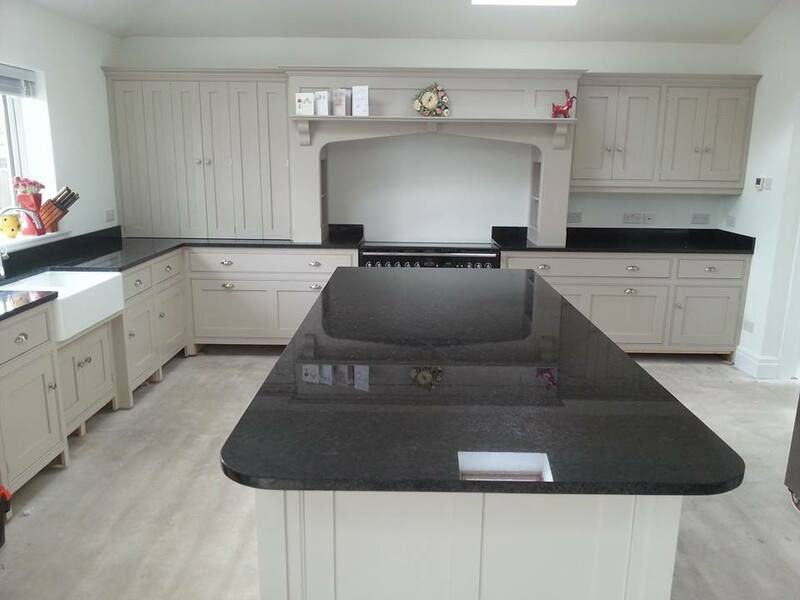 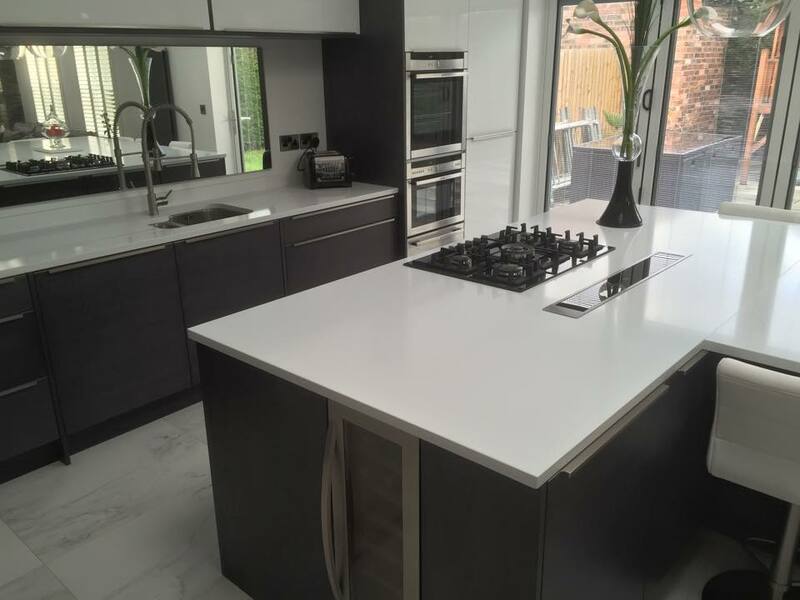 Click here to receive a quote for your worktops! You can stay up-to-date with all of our developments via social media.